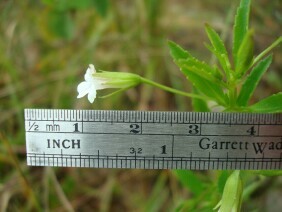 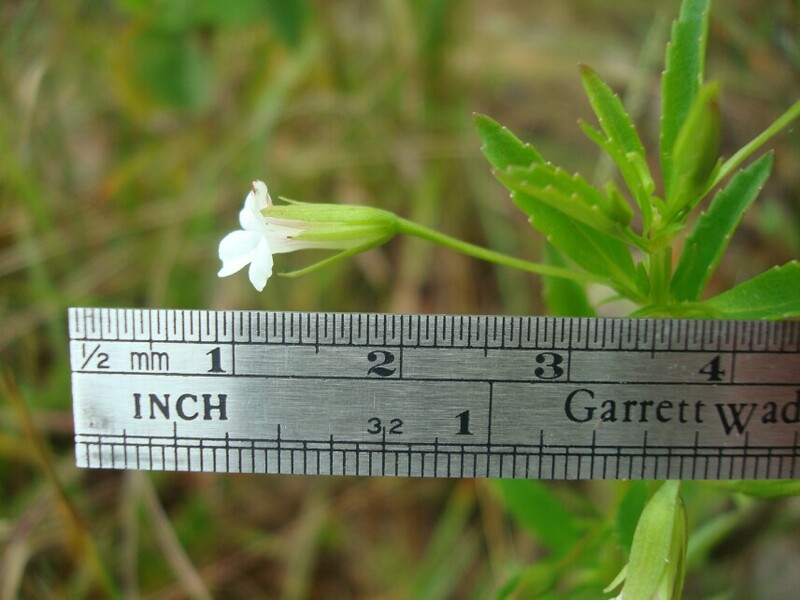 Small Axilflower favors wet areas. 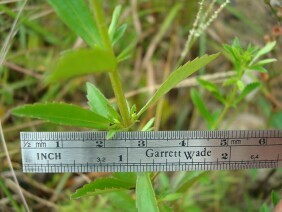 Note the square stems and opposing leaves. 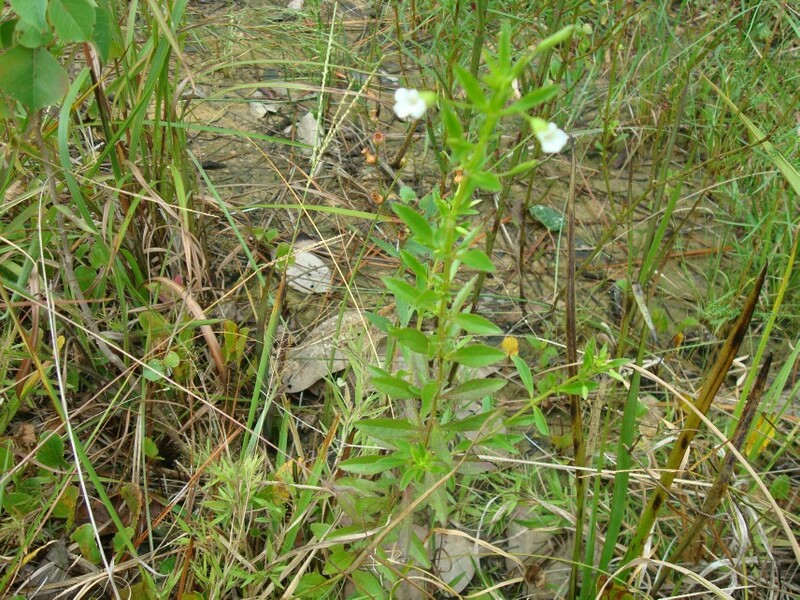 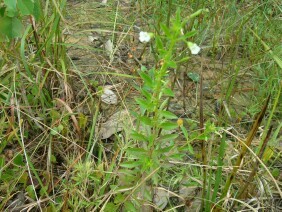 This plant was photographed near Deer River Road in South Mobile County, Alabama, in early September. 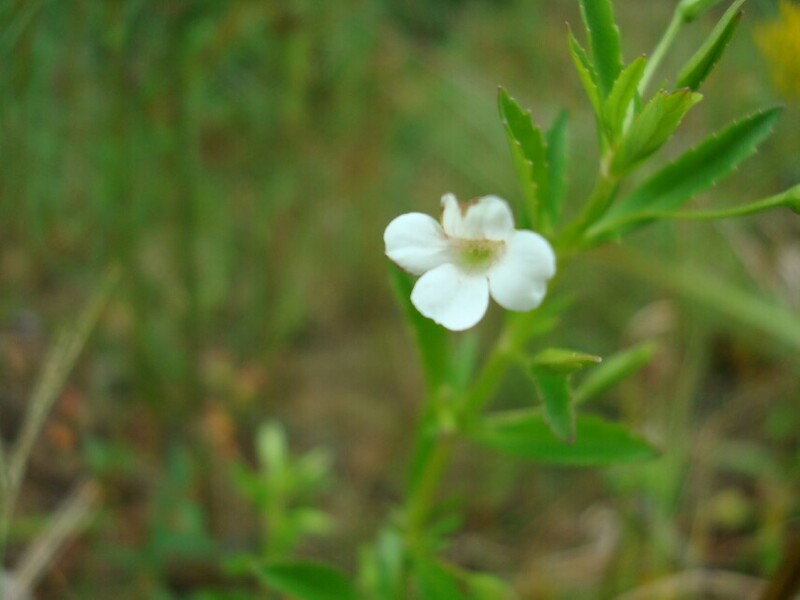 Small Axilflower is a member of the Figwort family.